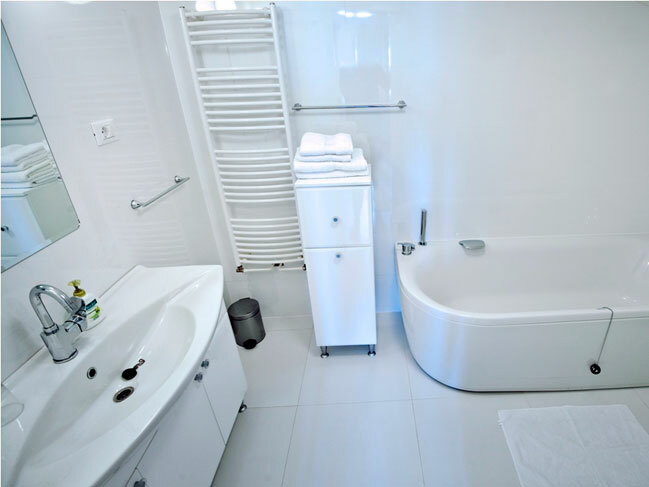 Dalmatian holiday house with swimming pool on Hvar Island This Croatian holiday villa kept its traditional Dalmatian charm and incorporated it with the luxury facilities making it a perfect place relax without stress and enjoy the beauties of the Hvar Island. The four star stone holiday house villa extends on 170 m2, while the garden and outdoor space cover 200 m2. 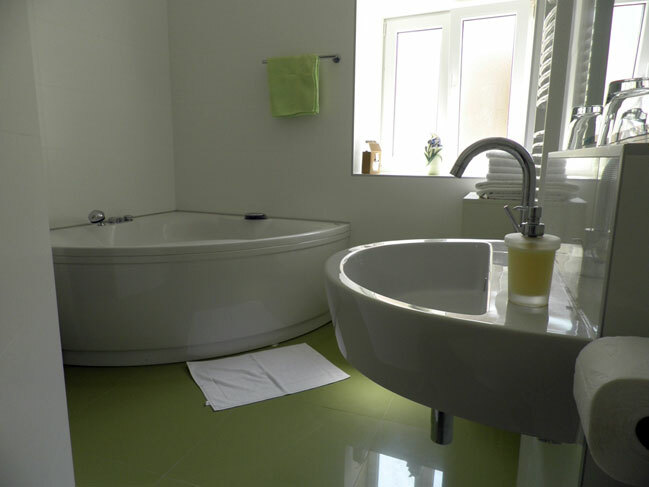 It offers high quality holiday accommodation for 6 persons. Ground floor features; a stone entrance hall, kitchen, dining room, living room with a fireplace, wine bar, bedroom and bathroom with a shower. The inner stone staircase leads to the first floor. 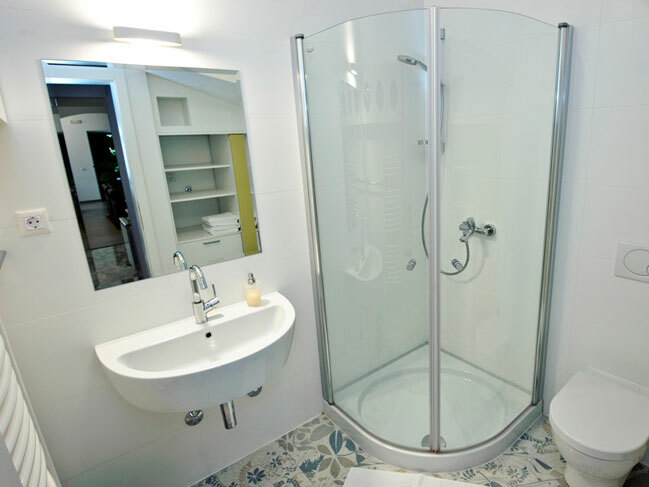 The first floor features; 2 bedrooms with queen-size beds, 2 bathrooms with a tub and a terrace of 50 m² with deckchairs and sunshades for complete privacy. The villa’s yard features a pool surrounded by scented laurel trees, deckchairs and sunshades, a corner for sitting and relaxing and a dining table. 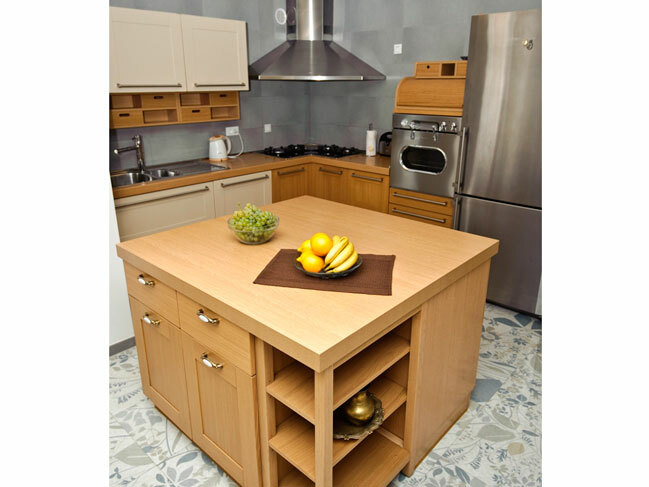 Kitchen equipment: dishwasher, oven, coffee maker, freezer, cutlery and dishes. 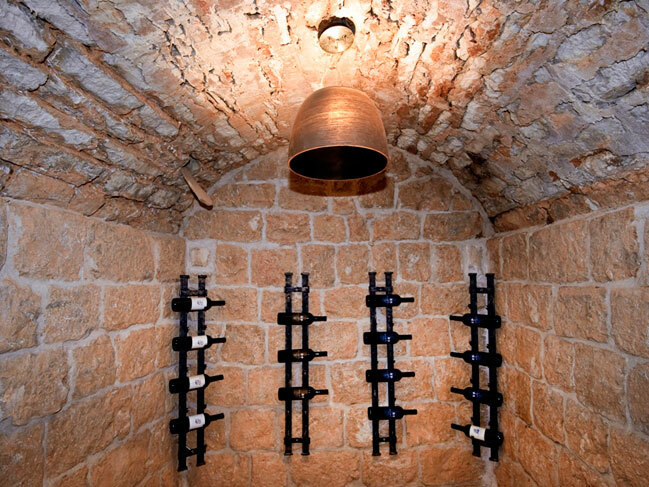 The wine bar offers some of the best Hvar wines made from grapes from the south slopes of the island. 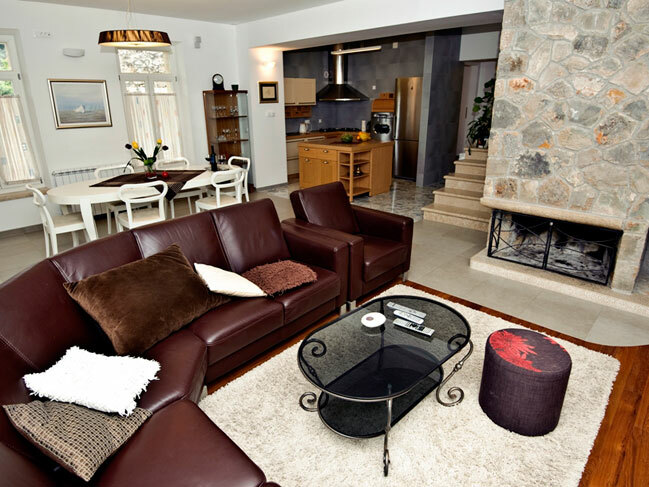 This holiday stone villa was built beginning of the 20th century and renovated in 2006. 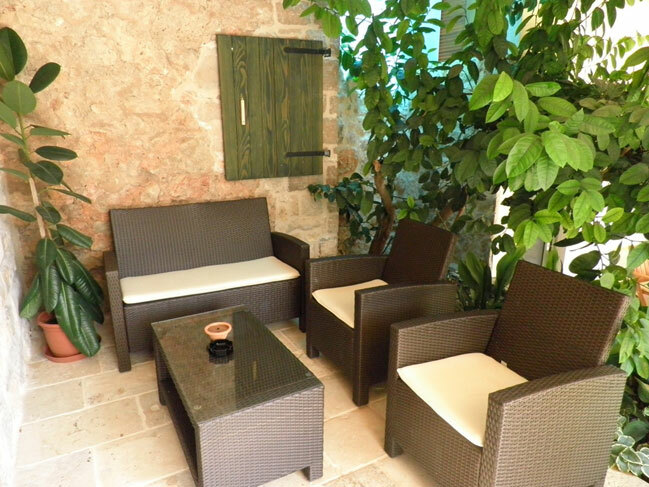 It is located in the Svirče village, overlooking vineyards, olive groves, and lavender, sage and rosemary fields – the characteristics of Hvar Island. Svirče is a small village situated in the middle of Hvar Island under the island’s highest point of St. Nikola. Due to its location, it is easy to reach the biggest towns of the Hvar Island; Jelsa, Stari Grad and Hvar. 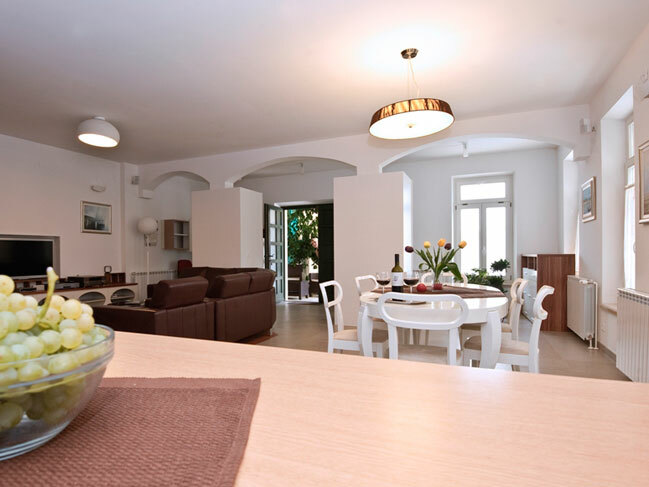 Quality Holiday Croatian Villas Booking & Inquiry ServiceTo send your inquiry regarding the availability and rental price of this high quality Croatian villa to our travel agent, click on "Send inquiry" below, fill out the form and send. 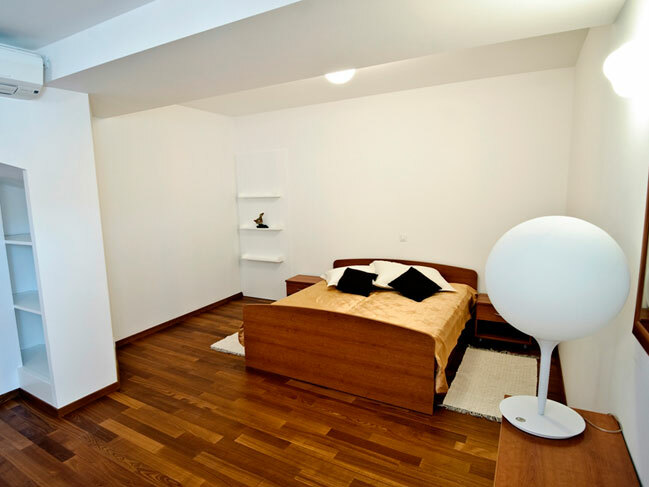 Our agent will contact you as soon as possible.